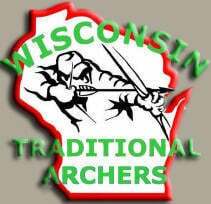 The Wisconsin Traditional Archers will host the group’s annual Bow Jam, a self-bow jamboree, April 13-14 at the Ojibwa Bowhunters’ home site at 3045 South Johnson Road, New Berlin. Bow Jam is a great place to learn – first of all – just what a self-bow is and then how to build one. A self-bow is a bow carved out of a single section of log – a stave. Beginners as well as experienced bowyers are welcome. Staves, tools, and instructors will be available to help first-timers get a good start on a bow of their own. 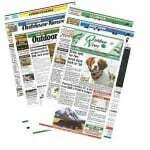 The event runs concurrently with the Ojibwa Bowhunters’ traditional archery 3-D shoot. Interested participants may visit the WTA website or contact Perry Anderson at (715) 607-8023 or pabowyer@gmail.com for more information.